The preparation for this trip started a few months ago. I tried to prepare in the best way possible as this is uncharted territory for me. It will be the first hike really of the beaten path. I will not go into too much detail in this blog post. That will be for when I get back and I actually know what I am talking about. 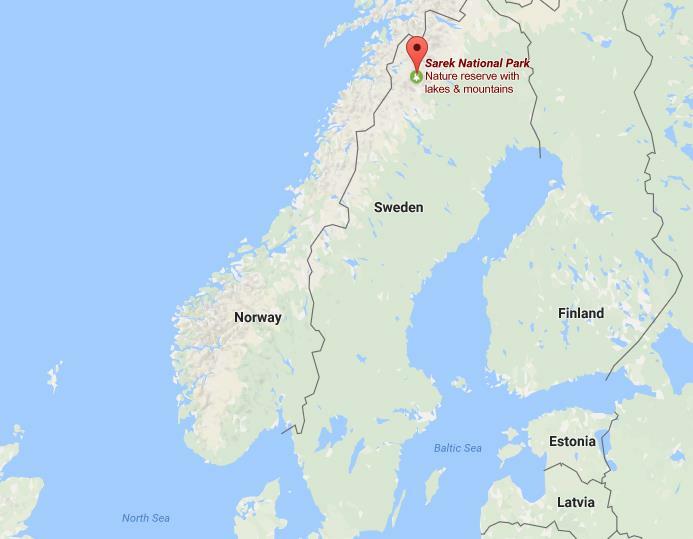 Now it’s just a short introduction about Sarek National Park and what to expect. 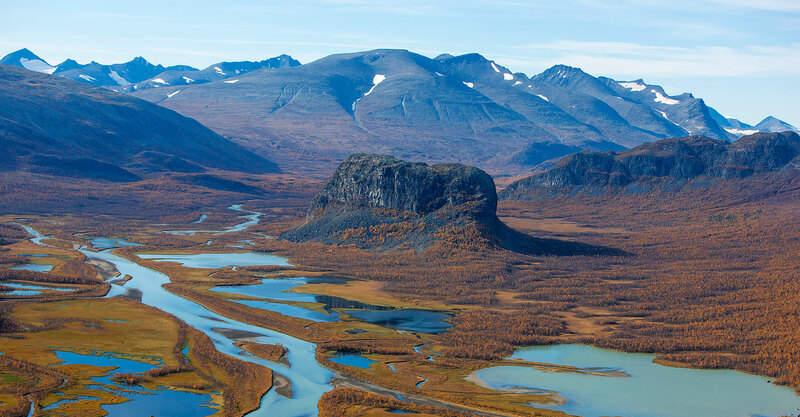 Sarek National Park is situated in Lapland in the north of Sweden and was established in 1909. It is the most mountainous area in Sweden with 6 of the highest peaks of the country within it’s borders and 19 peaks higher than 1900 meters. The landscape is mostly dominated by rocks, swamps, uncountable streams and rivers and about 100 glaciers. It is also the place with the most rainfall in Sweden and snow can fall on any day of the year. Rapadalen is one of the most beautiful river deltas in Sweden. There are many options to start your hike into Sarek. I decided to start from the Suorva dam and power station just north of national park. The plan is to reach it by bus from Gällivare and start from there. I have about 10 days to get to Saltoluokta Mountain Station where I will take the bus back to Gällivare. There are a few things to keep in mind when you plan to hike in Sarek National Park. First of all there are no huts or any accomodation. If you are at the heart of Sarek you will be at least a 4-5 days hike away from the next mountain hut. So this means I will have to carry everything I need for 8-10 days. The biggest part of the load will be food. There are no trails or waymarks. I will have to make my own route with GPS, maps and compass. The weather can also be very challenging. 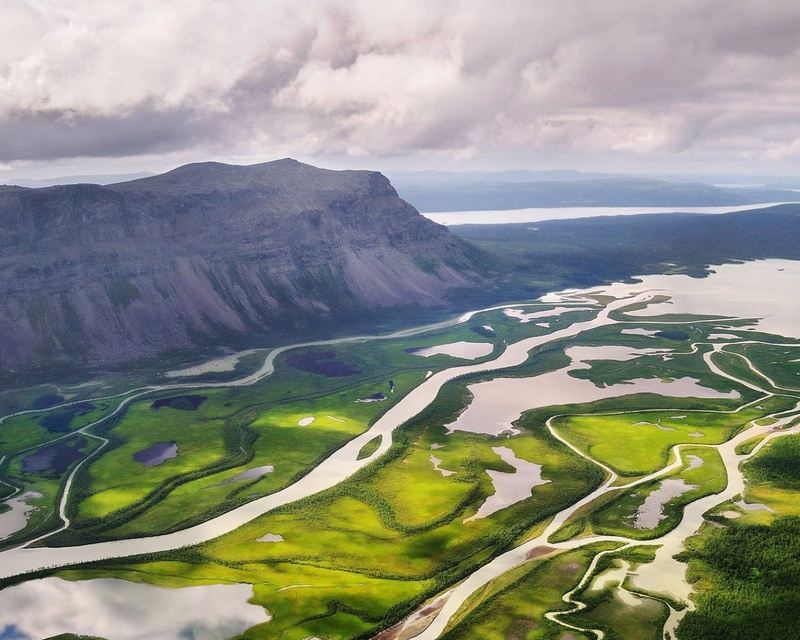 Sarek is the area in Sweden with the heaviest rainfall and is also known for strong winds and not many places to shelter from it because there are hardly any trees. It is important to bring waterproof and durable hiking gear. Finding and choosing a good campsite might take some time as well. There also numerous river crossings to be made as there are no bridges. The water is coming straight from the glaciers high up in the mountains and is freezing cold and the rivers are heavily influenced by rainfall. It takes a bit of planning and risk calculation before crossing rivers. I will be bring a satellite phone I can use in case of emergency and a gps with some preset waypoints in case of very bad weather or when I really get lost (not planning on it, hehe). Thats it for now! More details about Sarek when I get back in September. It will be the topic of a few upcoming blog posts. Enjoy the end of the summer holidays! ← To the top of the Harz Mountains in Germany. Sunset hike on the Brocken!